Watch your email for login and password information soon after. The Account Administrator can then add users, students, run reports (view/filter data), etc. Free webinars are available to demonstrate this process. Mary or Steven at info@edvisions.org, or 612-601-1073. ALL students will take the survey to set a baseline, and any newly enrolling students should take the survey within a few weeks of enrollment. Moving forward, be sure to assign new students as "new" and existing students as "on-going"
Administer the Hope Survey using the web address edvisions.hopesurvey.org/survey/. After students have all completed the surveys check out the dashboard and run your reports. Free webinars are available to demonstrate this process as well. Mary at info@edvisions.org, or 612-601-1073. Enter your login and password information at hopesurvey.org/login. You should have received your login when your school enrolled.  If you need your username and password or if you are taking over for a colleague, email info@hopesurvey.org for that information. The Account Administrator can also add users, students, run reports (view/filter data), etc. Steven Rippe at stevenrippe@edvisions.org or 612-601-1083.